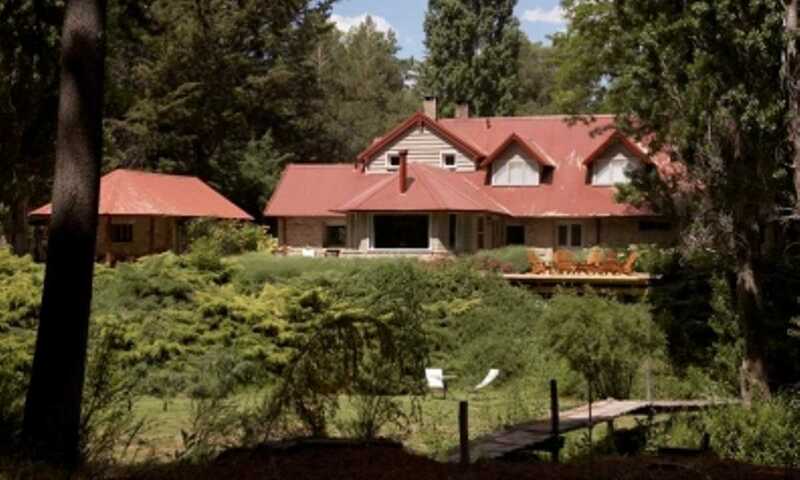 This luxurious lodge is located in the heart of a working cattle ranch in the Argentinian Lake District. Fly fishing is the main activity on offer here, but it is also possible to take part in horse riding and hiking. The lodge has excellent facilities and provides good quality food and drink, and with just 9 rooms in the lodge, you'll receive a very personalised service.